Storing and organizing music and video files can be a challenge for the average computer user. It can, however, be even more challenging for professionals whose businesses require the regular management, modification and access of these types of files every day. Folders, organizational software and cloud storage are just some of the options available to you, if you are a professional who is looking to make your media projects more readily available to anyone in your employ. 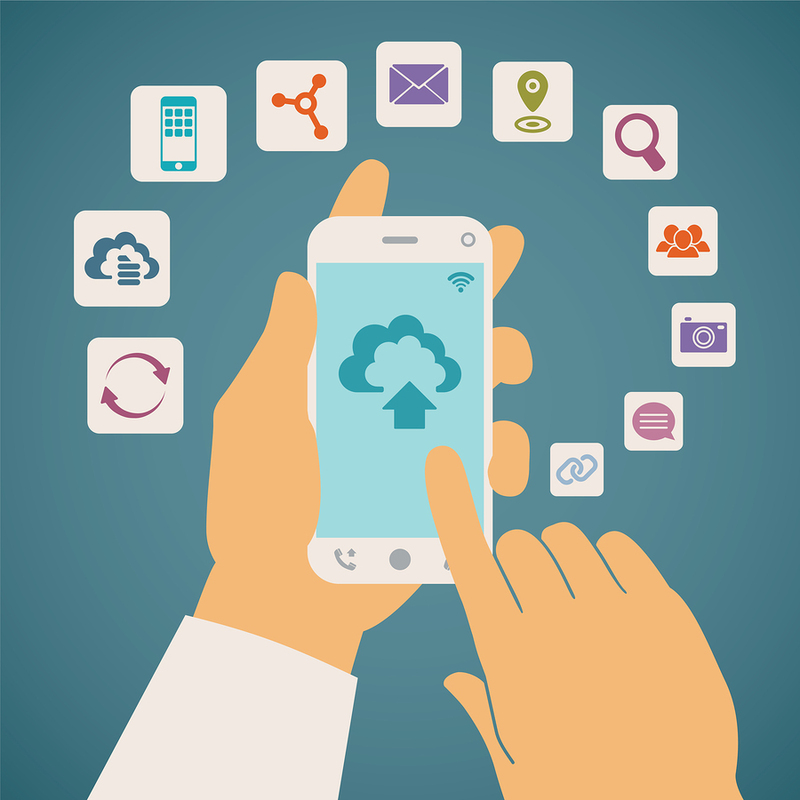 Mobile apps can also increase accessibility. Read on to learn more about these storage and organization options for media. One of the tried-and-true methods of music and video storage is using virtual folders to save them onto a hard drive. Creating folders will give you a way to manually separate your music and video files from each other. You can also create sub-folders for better management options. Depending on your operating system, you may be allowed to preview your files without having to open them. 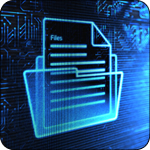 The folders can also be encrypted for better security. Using the folder feature on a computer is the default way to store music and video files, but it may become cumbersome, especially if you have several different files and folders that need to be accessed regularly. If you have dozens of employees, sharing these files can also become complicated, if you don’t share computers or have a network established in your office. If you’d like a bit more control over your video and music files, you may invest in some organizational software. This can be the best solution for you, if you produce or manage hundreds or thousands of files as part of your business. 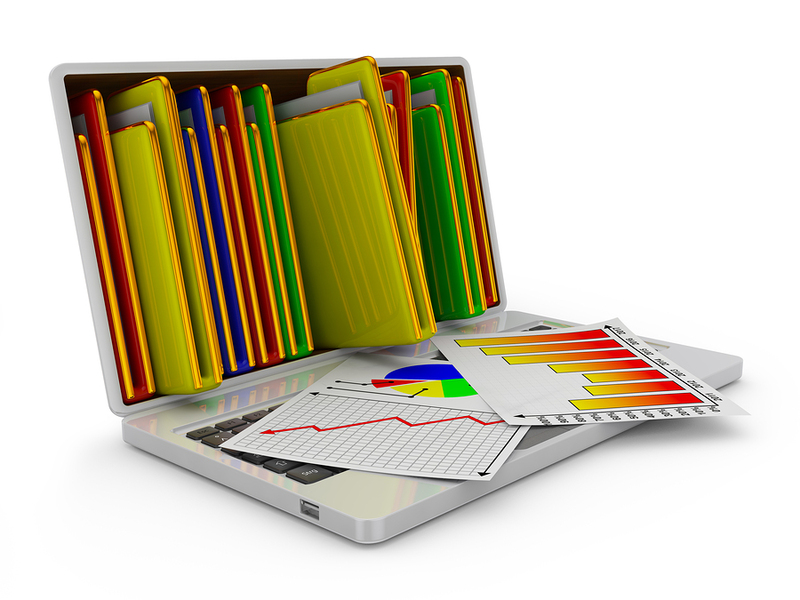 Organizational software can provide you with all the control you need to catalog and find your files instantly. If you and your employees create music or video files and need to track several versions of the same file during the project’s process of completion, this could be a great solution for you. It can also come in handy if you have a business where clients come to you with the raw materials for a music or video project, and want you to help them perfect it. Should you only want to store a few music or video files, you can look into using some free software options. Some of these organizational software options come pre-bundled with free music and video player programs. The iTunes program, for example, offers several features to help you store and locate files on your computer, and has an interface that is lauded for its usability. Cloud storage can allow you to upload and store your video and music files to a virtual server. 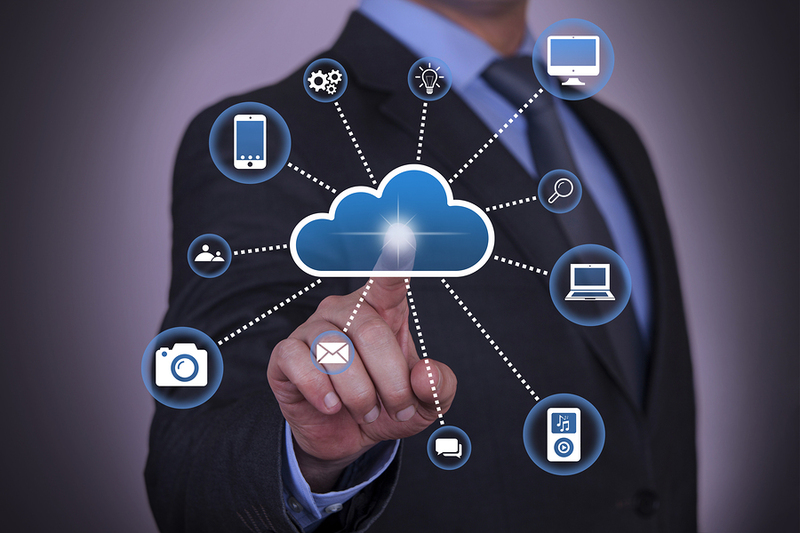 With cloud storage, you and your employees can access files any time and from any location. This can be a great way to help get projects done when the work is occurring outside of the office. Access to the files can be secured so that only employees with passwords can listen to or view them. This may be an advantage, if the files are works-in-progress for clients. Amongst its many benefits, cloud storage can free up space on your computers’ hard drives, giving you and your employees more memory with which to work on localized projects. If you’ve opted to store your videos and music to virtual servers with cloud storage, consider downloading the corresponding app to the cloud onto your phone. This can provide you with access to your files wherever you take your phone. It can also give you a way to easily manage and organize your files without having to log onto a computer. Some mobile apps may have extra features, like the ability to instantly share and send files. For example, if you’re working on a confidential project and need to share it with one of your employees fast, you may be able to instantly – and wirelessly – send it to their phone. If you’re in the middle of an important presentation for a client, you may also be able to use a mobile app to send files to a computer, which can then project them using your presentation equipment. Using mobile apps can be the perfect way to make sure that you are always on top of your projects, whether you’re in a boardroom or in the middle of a power lunch. 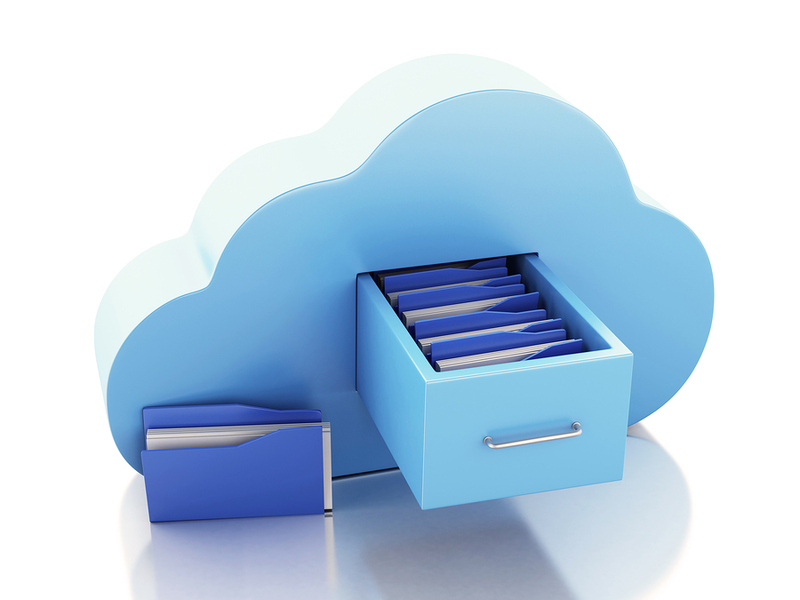 Get Free, No-Hassle Quotes On Cloud Storage Service Today! Our experts can help you select a customized online document storage system that fits exactly what you’re looking for to help you organize your pictures, music, files and more. We have locations all across the United States to help set you up with the right solutions. To get started, fill out the form to the right, or give us a call at (866) 385-3706. Within minutes of receiving your request, you will have free quotes from experts in your area that can help you.